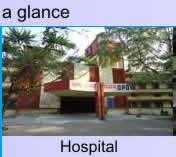 Indira Gandhi Government Medical College & Hospital (IGGMCH) established in the year 1905 is located on Central Avenue, near the city railway station in Nagpur, run by the Government of Maharashtra. 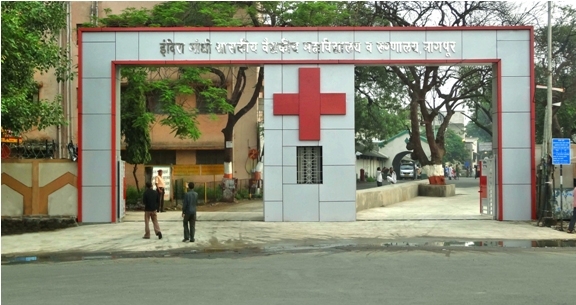 It is one of the two Government Medical Colleges in Nagpur city and one among the top ten Govt. 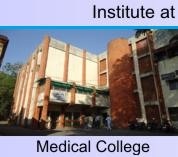 Medical Colleges in Maharashtra.